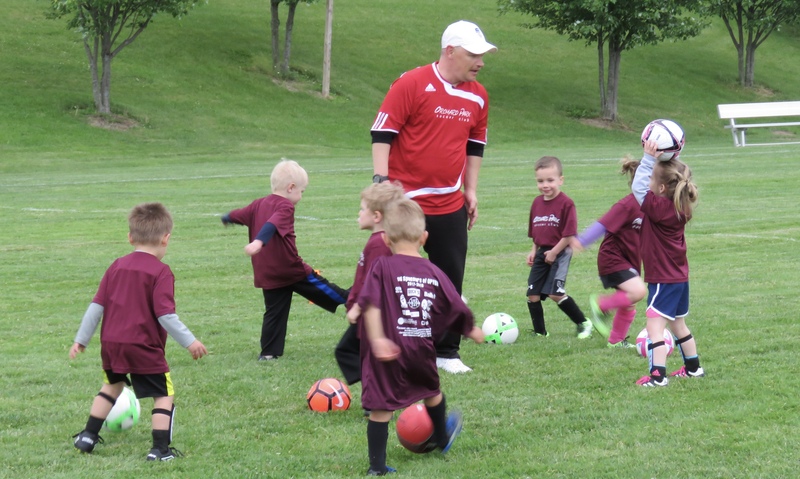 We are excited to be introducing our Little Kickers program for kids born in 2015 and 2016. This year we will be offering our program on two different days, a Tuesday session and a Saturday session. 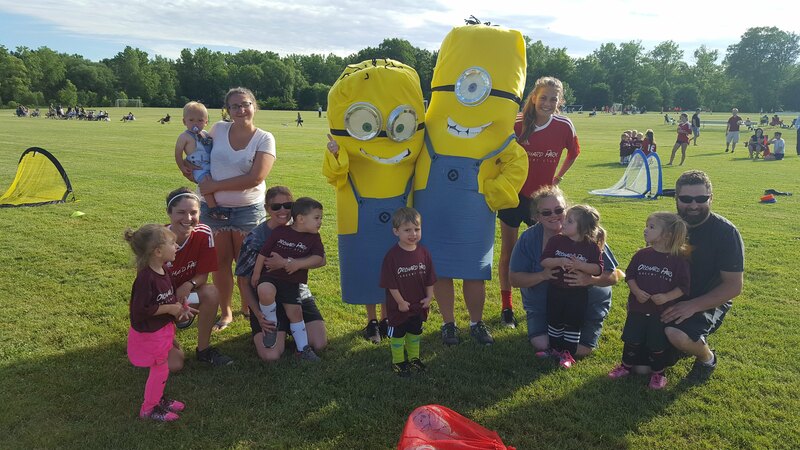 The program will be run by our professional soccer staff and their team. 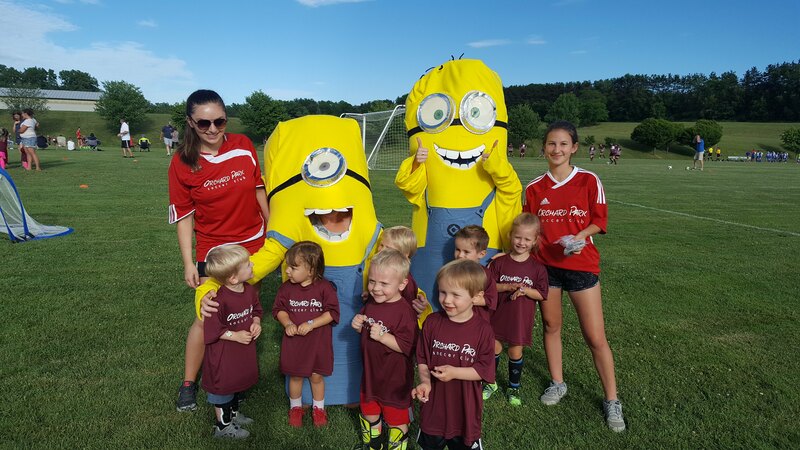 They will provide a fun, active and safe program designed to introduce our smallest members to the great sport of soccer. 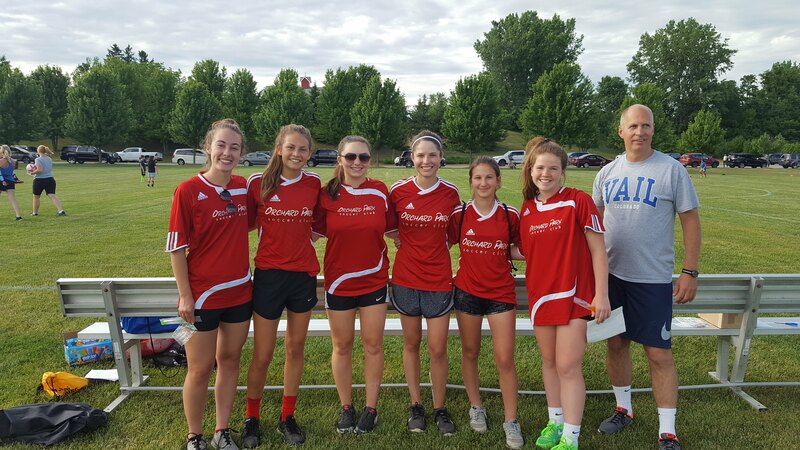 The Tuesday session will run from 5:45pm-6:30pm for eight weeks beginning May 7th and ending June 25th, 2019. Please note the Tuesday evening session is closed to new registrations as we have filled up the class. 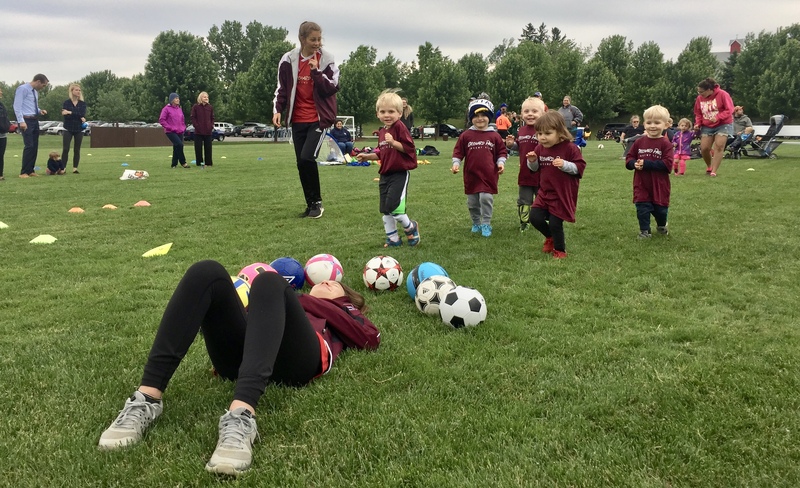 The Saturday session will run from 10:00am-10:45am for eight weeks beginning May 11th and ending June 29th, 2019. Both days will train at: Orchard Park Sports Complex, 6909 Milestrip Road, Orchard Park. Cost is $100 for eight week session and includes a jersey (size XS unless otherwise requested). Parents will be expected to remain at the facility for the duration of the session.